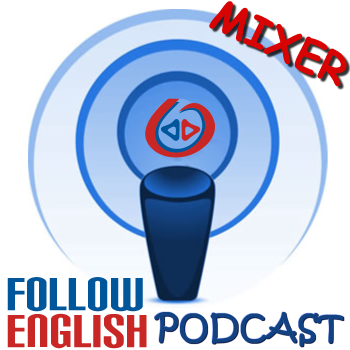 In this episode I talk about British English and American English. I start by talking about some differences between these two varieties of English. Then, I move on to discuss what learners should take into account and whether they should adopt one of the varieties when they start learning English. In this episode I talk about how to use adjectives ending in ‘-ed’ and ‘-ing’. I start by talking about the difference between these two kinds of adjectives and then I move on to give some examples of how they are used. In this episode I talk about the learning curve. I start by discussing this concept and the idea that many learners are not prepared for it. Then, I talk about how you can deal with it in order not to give up learning. In this episode I talk about IELTS Academic writing task 2. I start by giving a brief description of writing task 2 and what you need to do in order to do well in it and then I talk about some of the language you may use in order to get a good score. In this episode I talk about the difference between ‘fun’ and ‘funny’. I start by talking about their difference in meaning and then I move on to talk about how they are used by giving some examples. 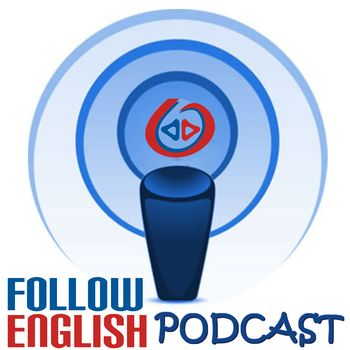 In this episode I talk about IELTS Speaking Test part 2. I start by giving a brief description of part 2 of the Speaking Test and then I give three tips on how to approach part 2 of the IELTS Speaking Test.